An year ago the thought of Ashley Cole retiring sounded ridiculous, but not anymore. If rumors coming out of Cole’s close circle (or the news in the British papers anyway) are to be believed, Ashley might be retiring after the World Cup next summer. Cole now 33, has been widely recognized as one of the greatest Left Backs produced by England and not long ago was considered the best left back in the world. However, recently his performances have taken a turn for the worse and has not been able to produce performances that have been synonymous with him over the past one and a half decade. Cole is looking to become England’s first LB to play four WC finals and has won every major domestic and European trophy during his time at Chelsea and Arsenal. Recently he has been snubbed by Jose in favor of Azpilicueta, right back turned Leftback. 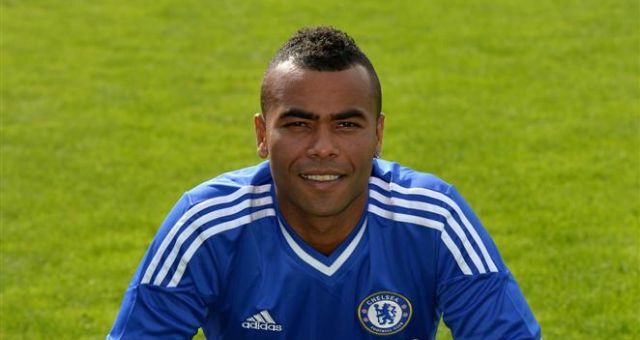 Ashley Cole does not fancy playing for another Premier League side and the thought of playing in the MLS doesn’t appeal much either as he already has an estimated wealth of £25million. Cole has won won three Premier League titles, a record seven FA Cups, a League Cup, Champions League and Europa League with Arsenal and Chelsea making him one of the most successful English footballers of his generation. A legend of the game. It will be sad to see the end of him, but maybe the time has come.